Life is a lot simpler when everyone involved in any type of collaboration actually understands the "rules of engagement". These terms and conditions are designed to address any questions you may have. a) You will receive a confirmation email detailing the date and time you requested as long as the slot is free and you have provided an email address. 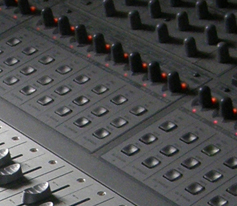 b) You can check the studio Google calendar to confirm your recording or rehearsal session has been booked - please allow 24 hours for the calendar to be updated. Check here. c) A clash of dates in the booking of rehearsals and/or recordings will be statisfied on a first come first served basis. d) Should the situation arise whereby two parties have paid for the same rehearsal / recording slot the party not satisfying point c) of these terms and conditions will be preferentially offered another slot or full refund. e) Soundz Studios does not store credit card details. f) We do not share your personal details with third parties. g) 48 hours notice is required to receive a refund for any bookings. i) Cancellation with less than 48 hourts notice will result in the loss of any deposit. 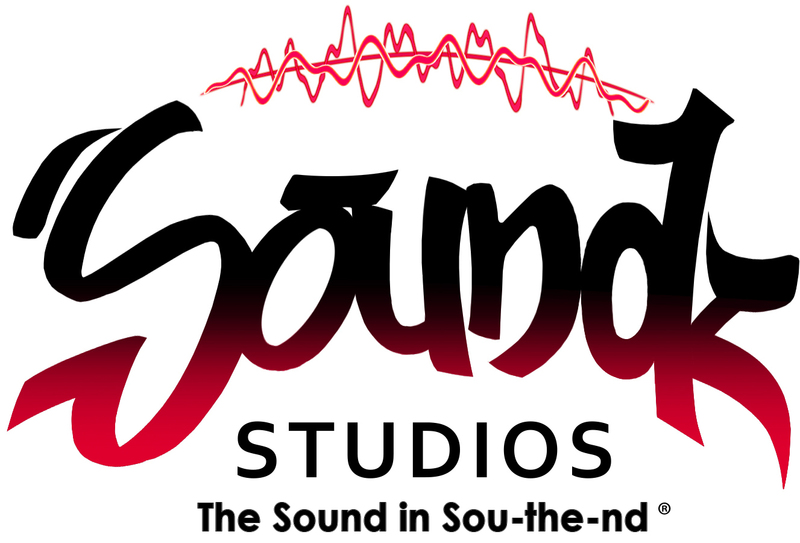 If there is anything not clear to you within these terms and conditions please let Soundz Studios know. We are committed to plain English and clear T&Cs.